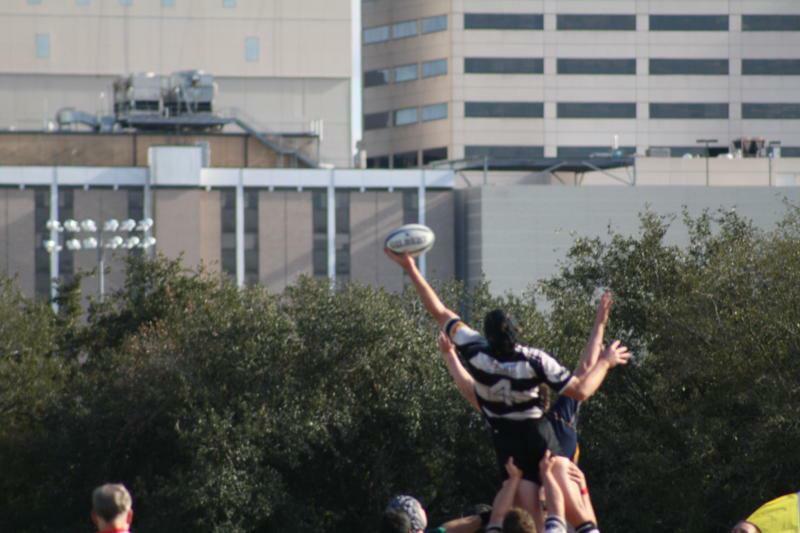 Congratulations to Justin Blocker, Tyler Jurney, Rafael Casas, Barrett Lavergne, Mathew Oliver & Chris Brown for being selected in the two team squad for the Houston Energy All-Star Team to play the Austin Blacks A’s & B’s on December 8th in the Woodlands. 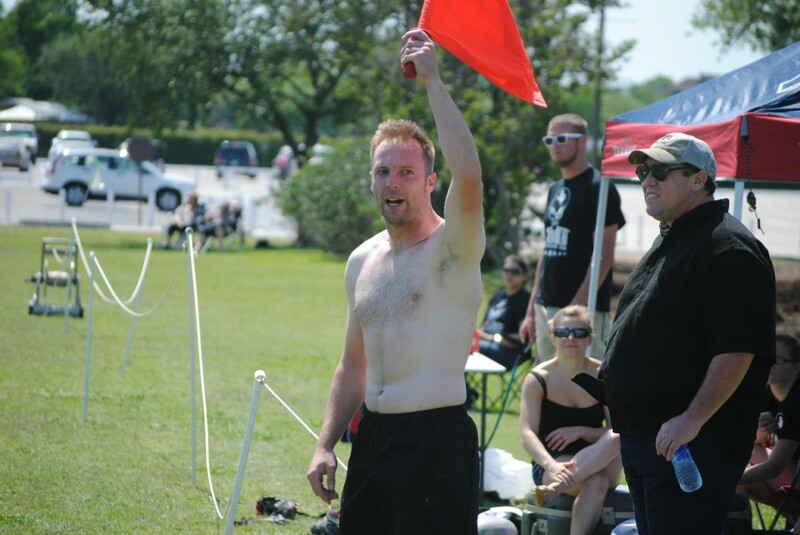 Congratulations to L.T. 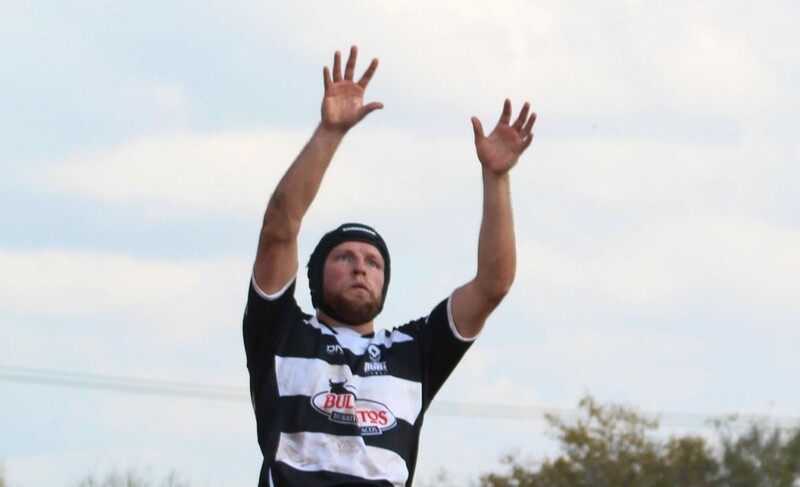 Herman. 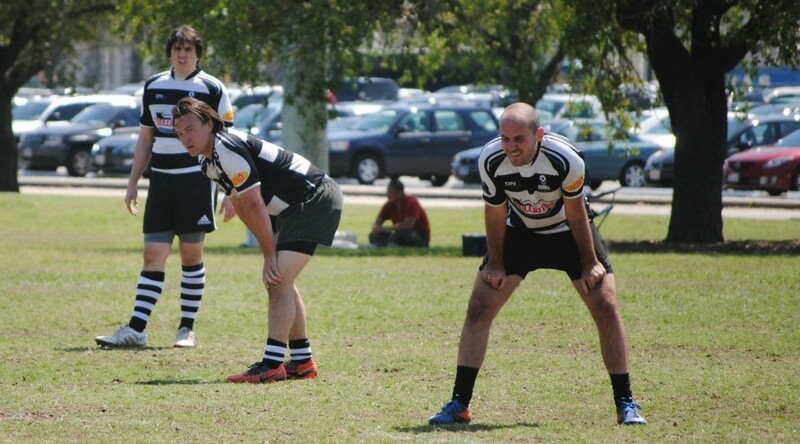 Jeremy Ureche & Stephen Lopez who were also selected but were unavailable due to injury and personal reasons. 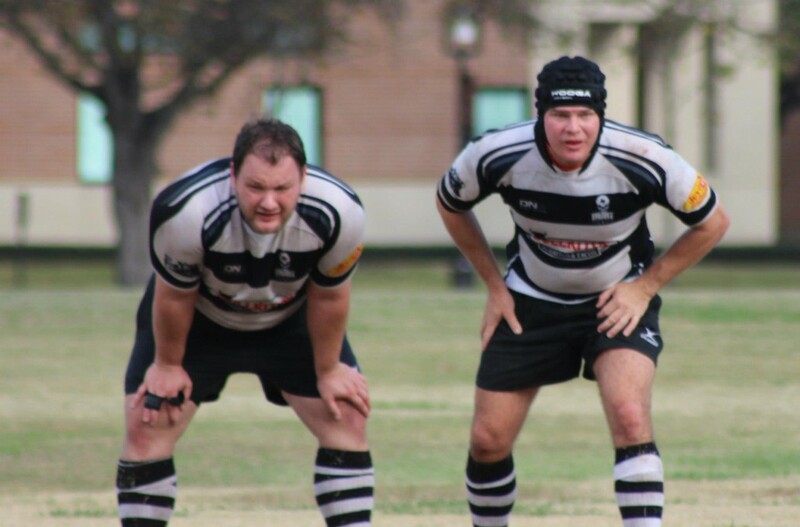 Well done gents. 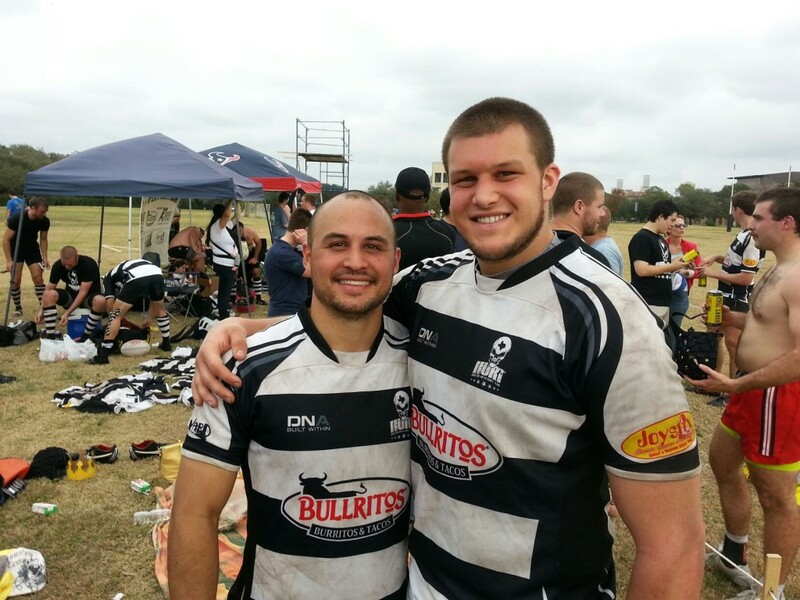 We know you will represent Houston well and make HURT proud! 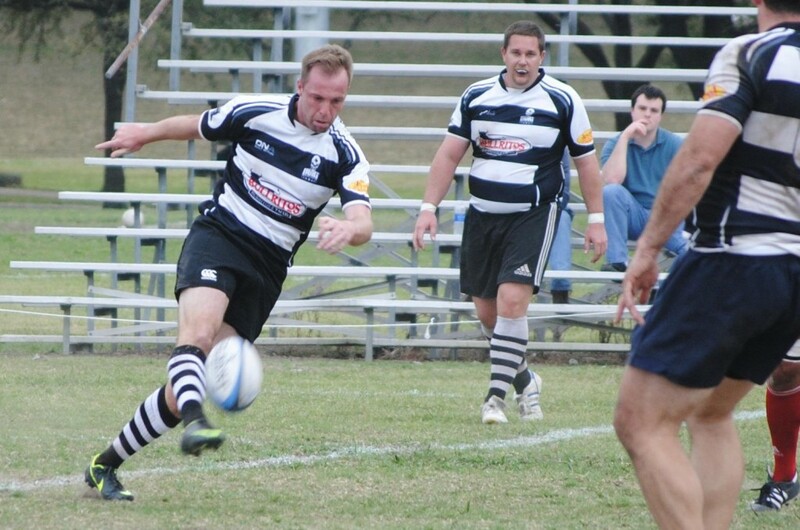 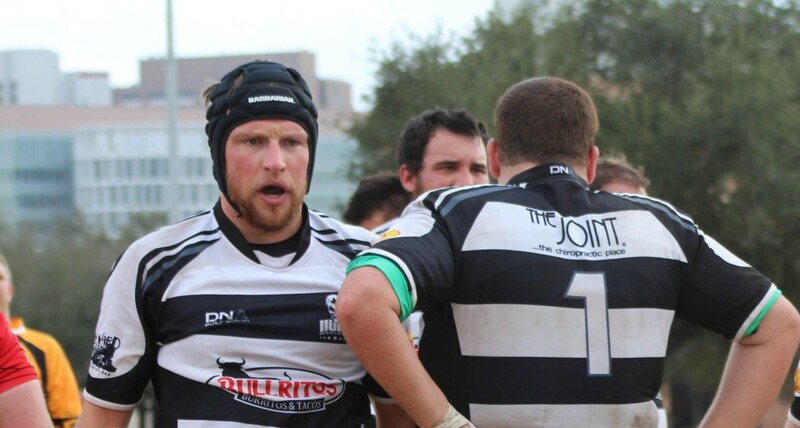 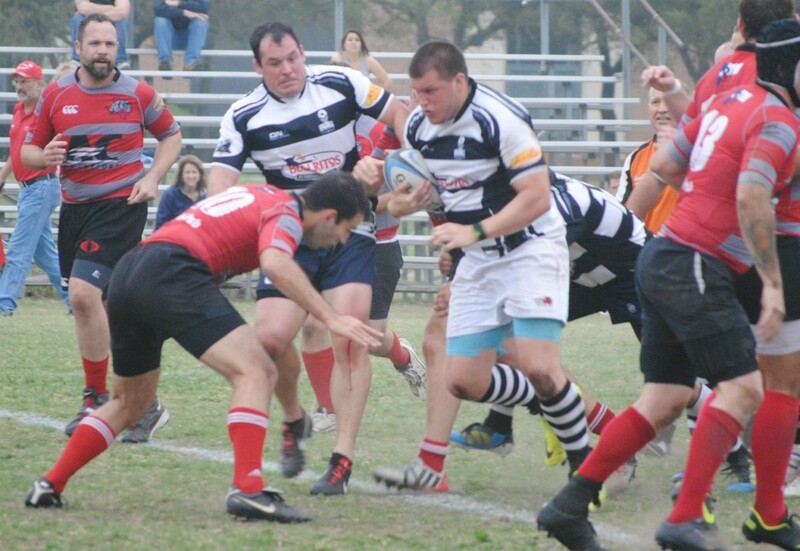 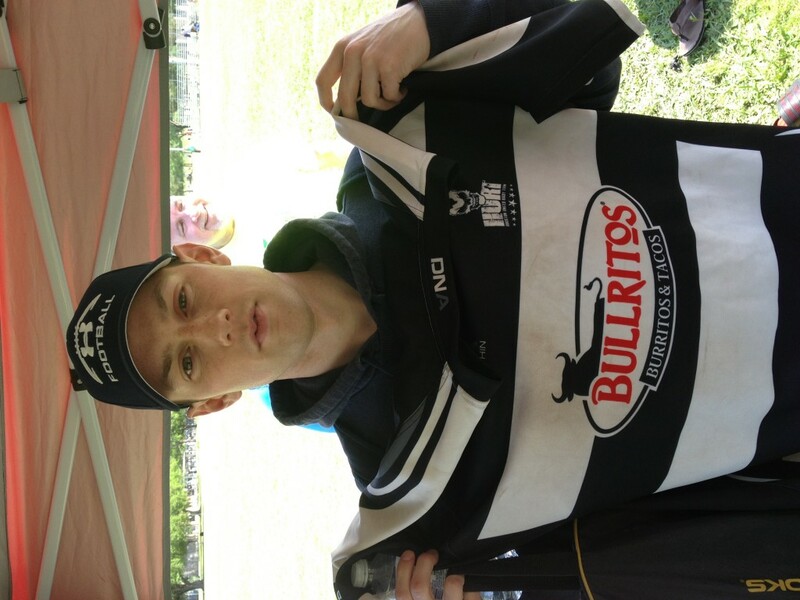 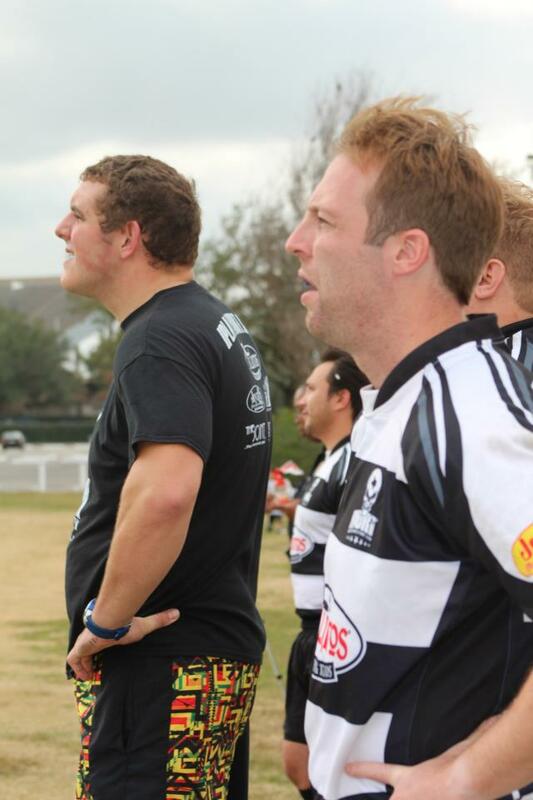 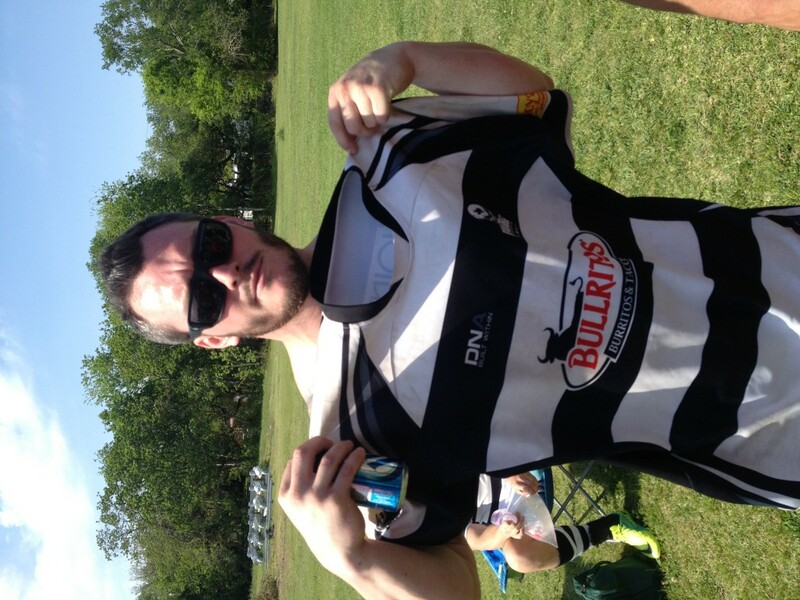 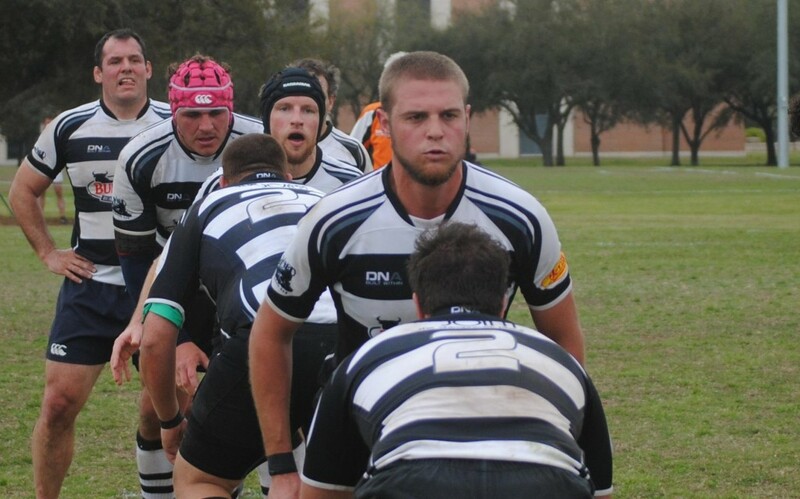 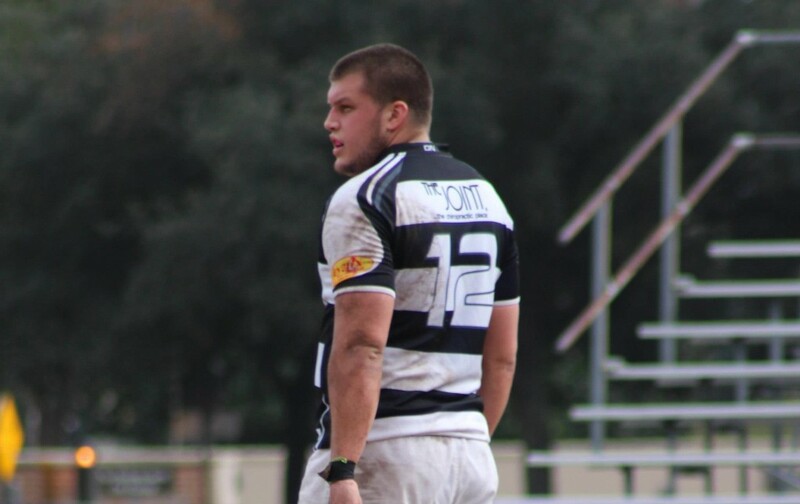 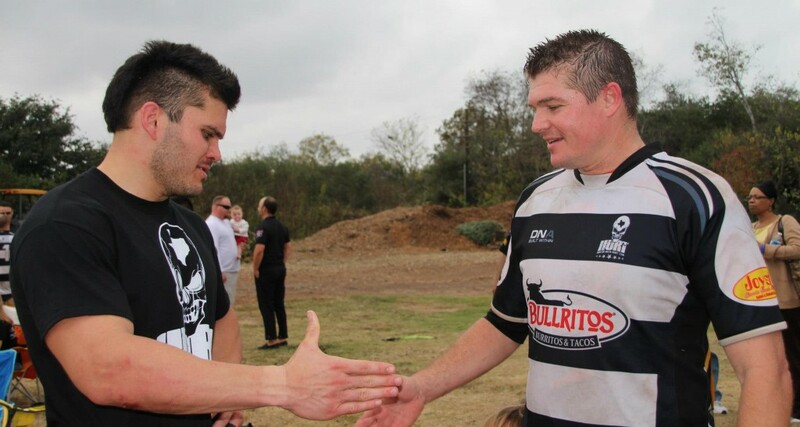 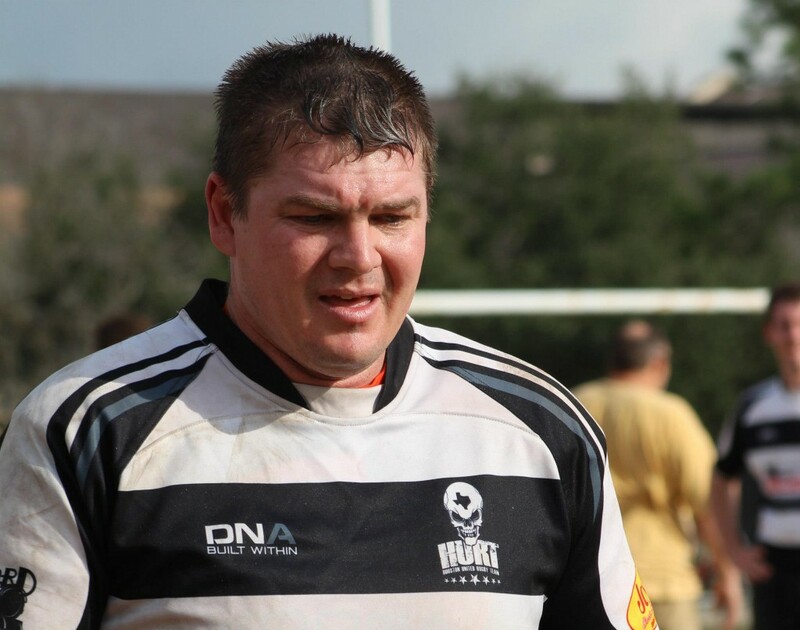 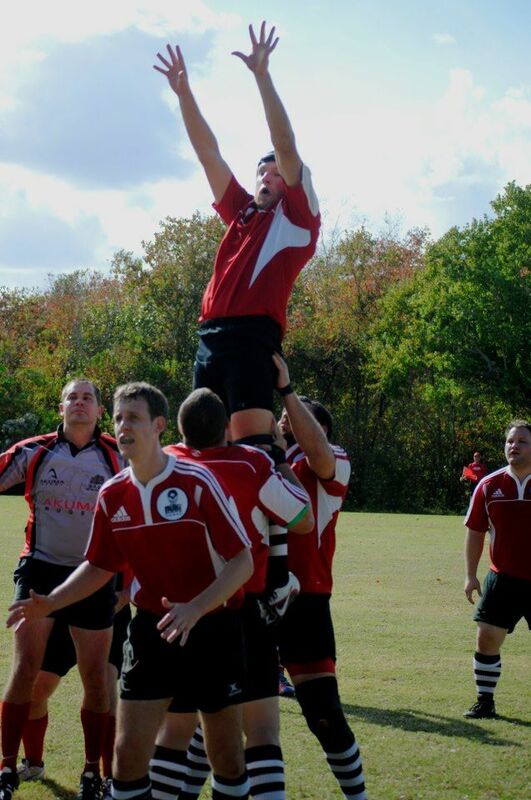 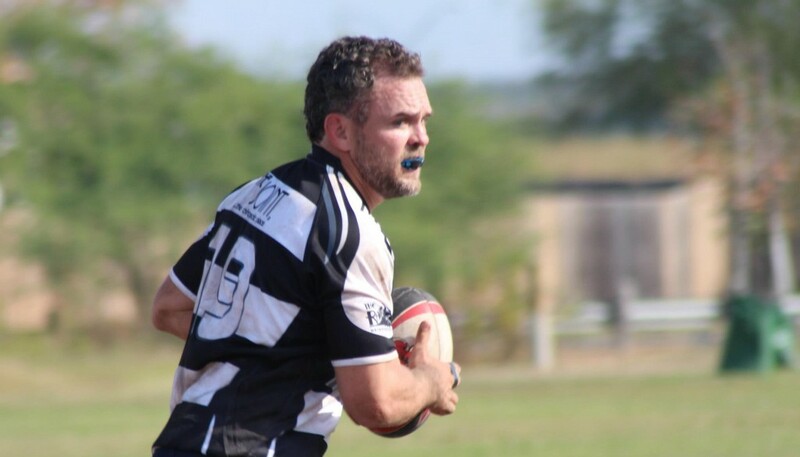 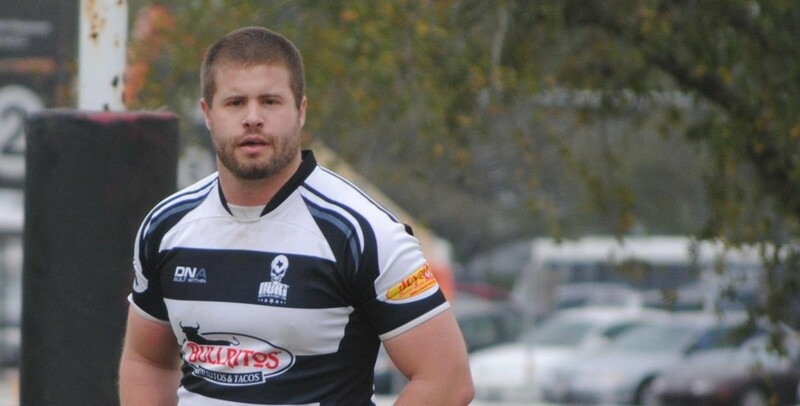 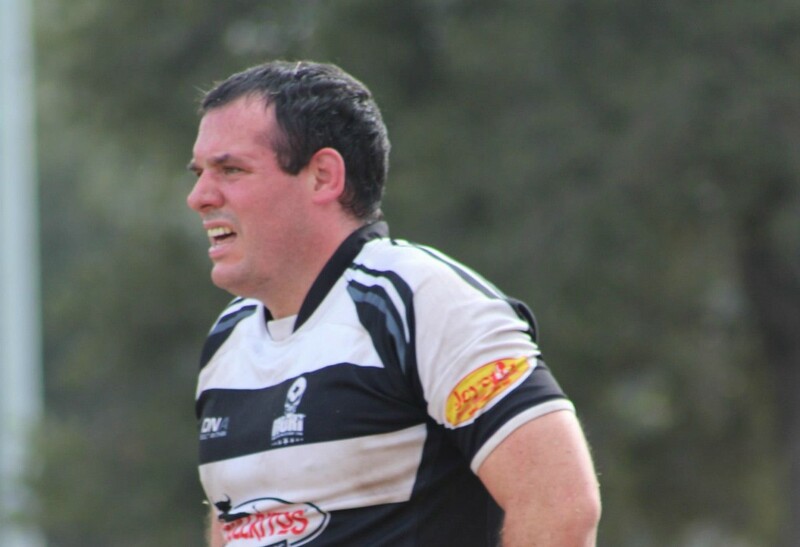 Revenge is sweet for the Houston United Rugby Team as they defeat the Bay Area Rugby Club in La Porte, TX, 29-17. 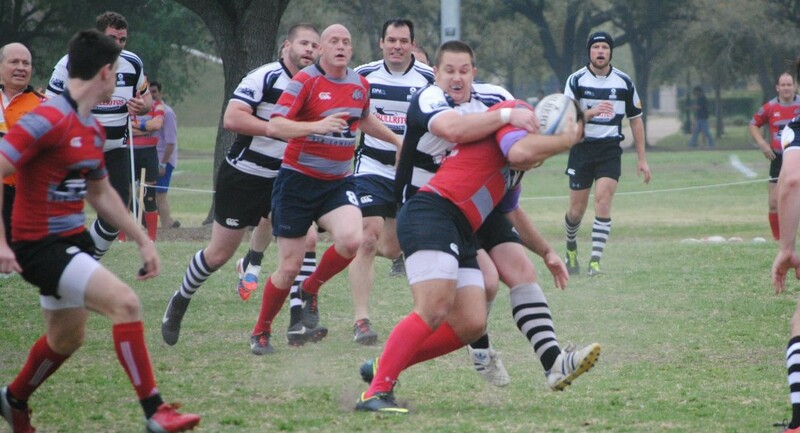 Although losing to BARC in last week’s tournament, HURT wins when it matters in their second cup match of the season and advance to 2-0. 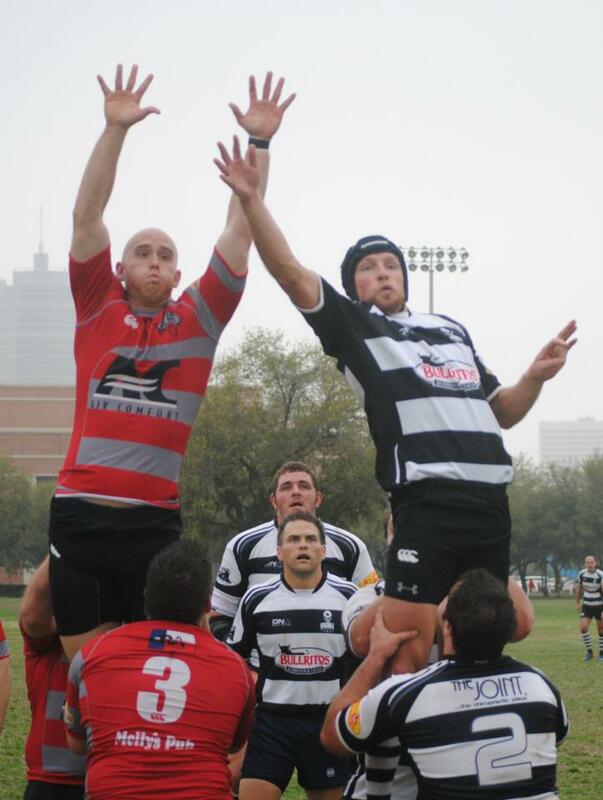 In the opening match of the tournament, the Houston United Rugby Team shutout Katy in a decisive 29-0 victory. 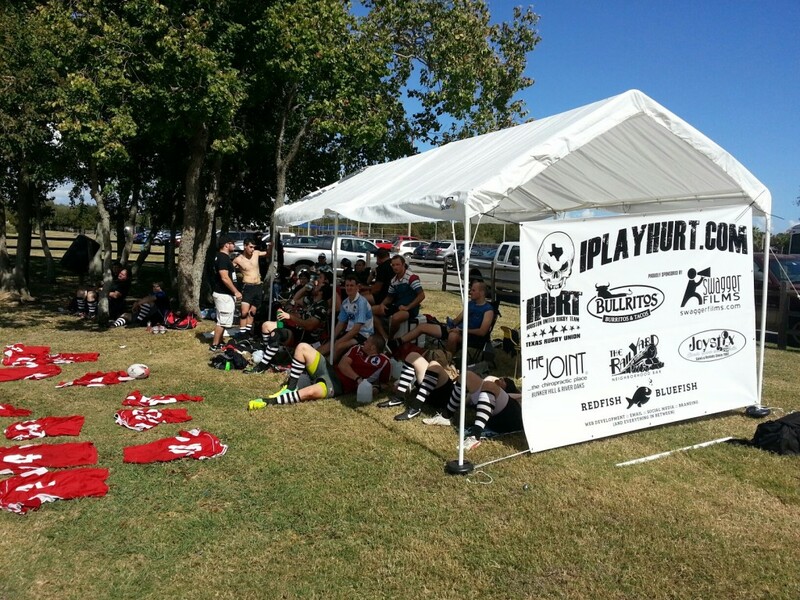 Despite losing the next two matches, HURT received enough points in their previous win to advance to the semifinals of the tournment. 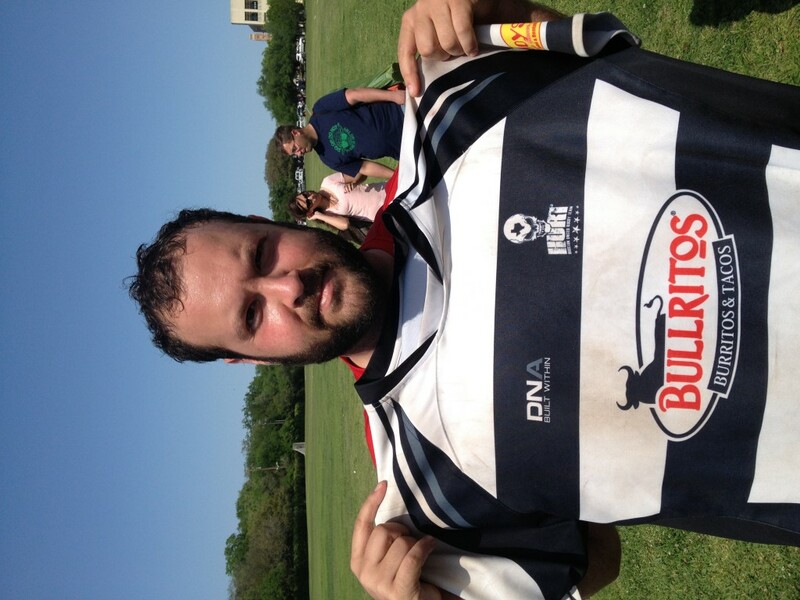 HURT would lose to the Austin Blacks but not without a fight. 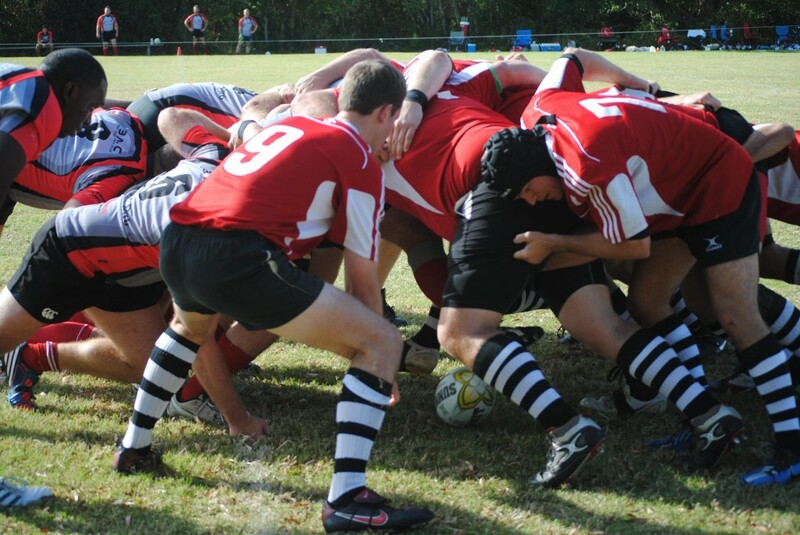 HURT had the Division I powerhouse on their heels as they led in the final minutes of the match. 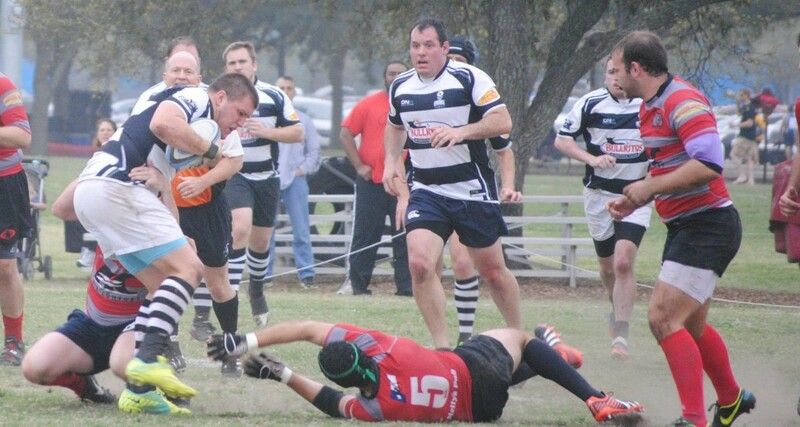 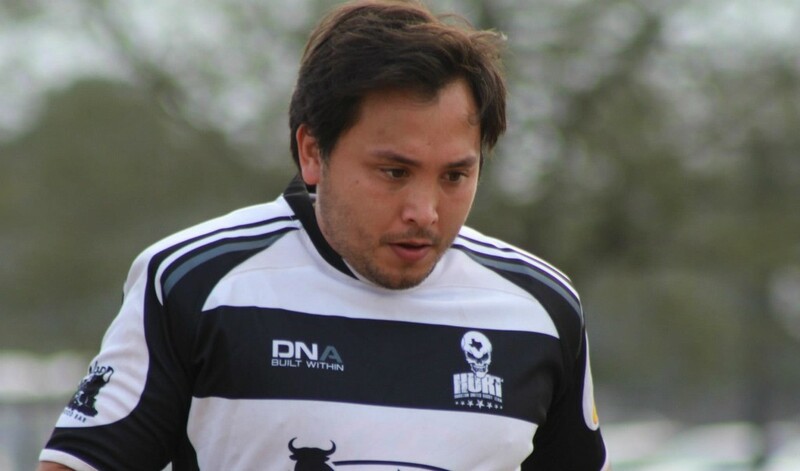 With their strong outing, the Houston United Rugby Team portrayed their ability to play with the best of’em and look to go 2-0 in the cup standing vs. Bay Area on November 10th.